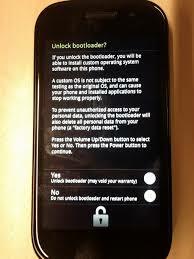 Home » » How to unlock bootloader on samsung devices? Plug the device in to your computer via USB cable. Open the superboot folder that we just extracted (until you see the folder with fastboot-windows inside it), then hold the shift key down on your computer and right click any blank area.